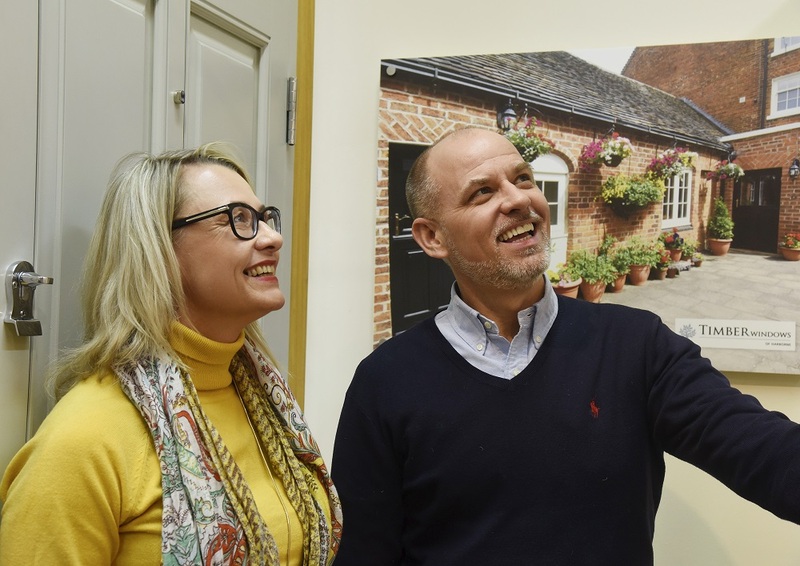 Our tastefully designed timber window and door studios located in the former Chad Valley Toy Factory in the heart of Harborne, Birmingham is now open to the public. 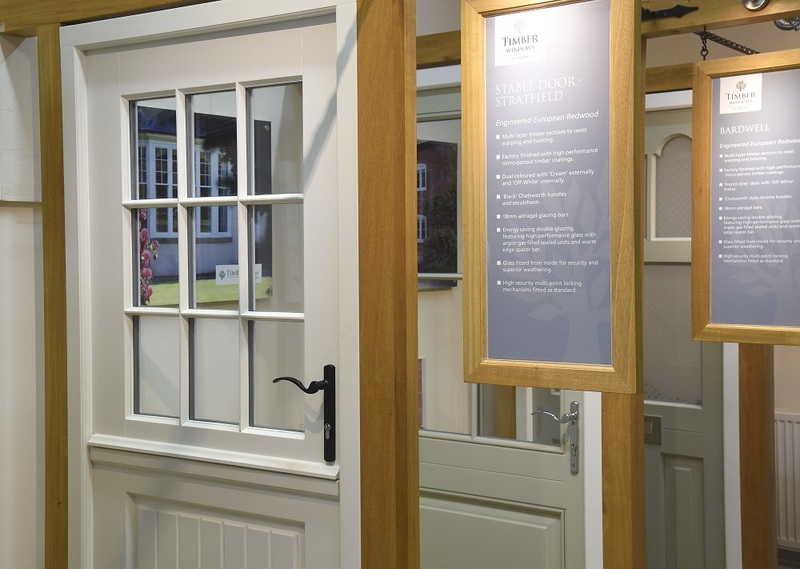 Our Harborne showroom has recently tripled in size and now provides over 2000 square foot of stunning timber displays. Located in Weekin Works in the heart of Harborne, we are just 3 miles from Birmingham city centre. 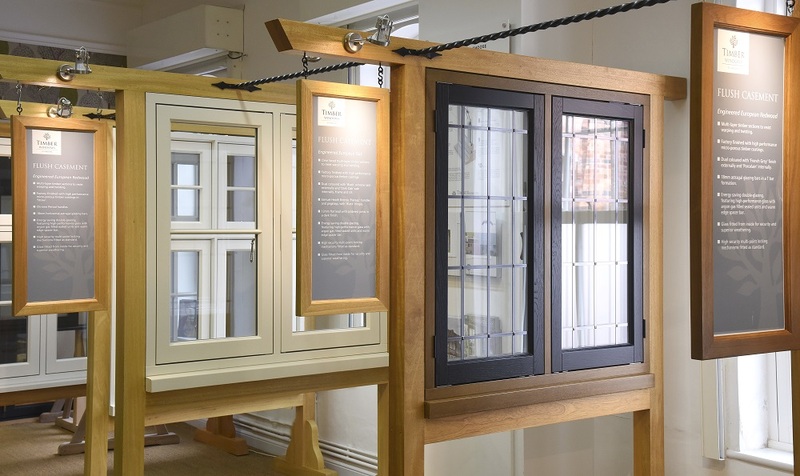 Our showroom displays a comprehensive product range including both contemporary and traditional window and door designs. We even have a full size timber orangery on display and many examples of double glazed windows and doors. 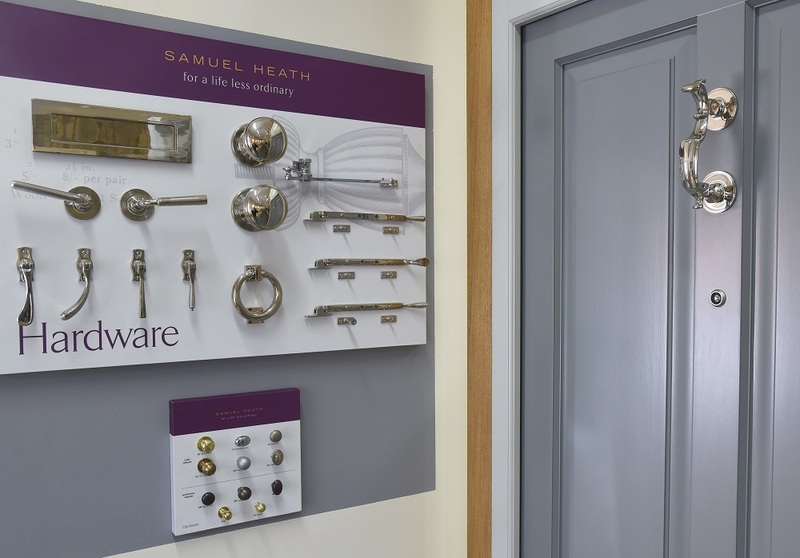 The ironmongery we have chosen is incorporated in the door and window displays so you can view them in place. 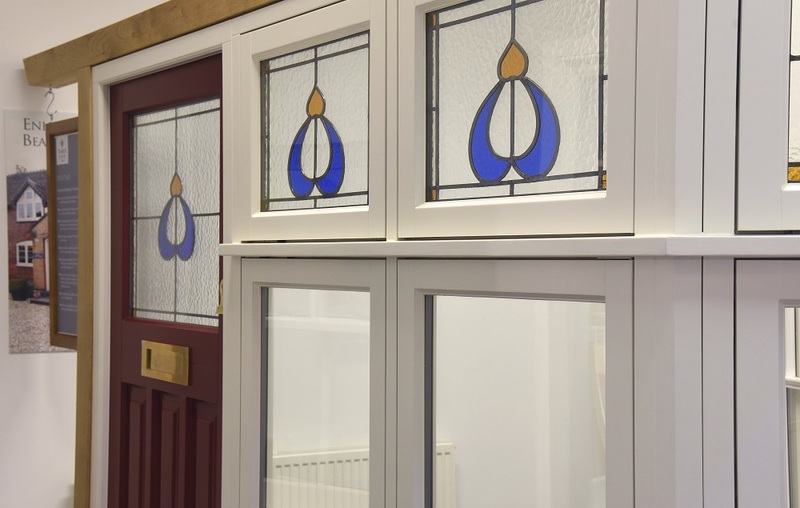 We pride ourselves on installing with care in period homes, paying attention to detail throughout the process and finding the right solution for you and your project, whatever your tastes and budget. Do come and visit us in Harborne and see the quality of our products first hand. You are welcome to browse at your leisure.